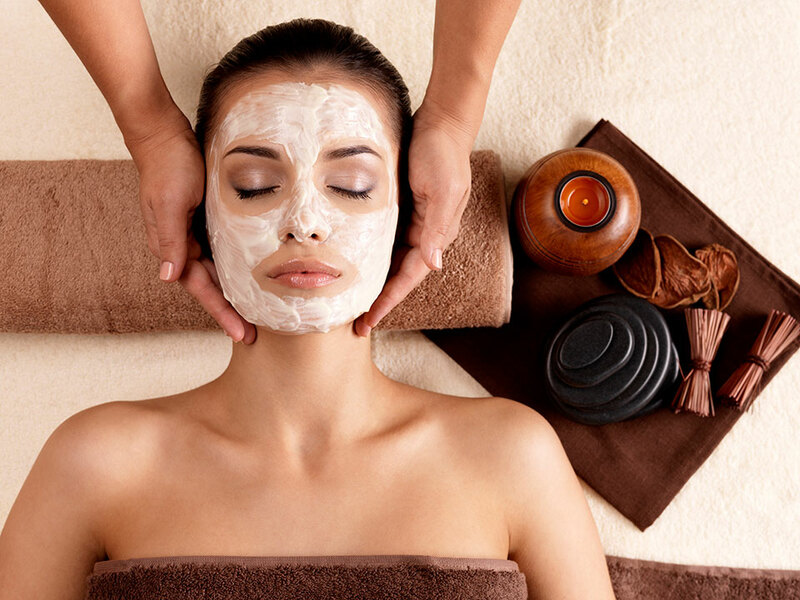 Browse our selection of Affordable Facial Treatments below – Each of which is sure to leave you with rejuvenated skin and an energized spirit. MicroZone® Treatments – MOST POPULAR!! Looking for a quick fix that effectively targets your most pressing skin concerns whilst rejuvenating and exfoliating your skin? Look no further! We are proud to offer MicroZone® Treatment as one of our most popular options. This treatment forms the foundation of Dermalogica’s selection of services and is truly revolutionary due to its unique and individual-oriented customization at every step along the way. As a Dermalogica certified skin therapist, this is one of my personal favorites. This treatment will be customized and altered for each client in order to ensure that the treatment is both highly effective and amazingly soothing. During this treatment, professional Dermalogica customization products will be used including unique complexes, exfoliants, and botanical mixers to provide a plethora of benefits and induce a state of complete relaxation through the treatment process. This is by far the most soothing and effective of our Dermalogica selection, specifically created for clients concerned about the effects of aging or sun damage on the skin. Are the signs of aging becoming more prevalent on your skin? Give it a revitalizing and renewing boost with this treatment, specially designed to nourish, regenerate, and energize your skin! It’s the end of the line for adult acne with this new powerful treatment that jump-starts acne clearing and helps prevent acne well beyond the day of your treatment. We’ll begin with a thorough deep cleansing, followed by expert exfoliation to remove pore-clogging skin cells while helping to clear current breakouts. Do you suffer from red, itching, or burning skin? Don’t conceal it – Control it! Allow us to implement the Dermalogica UltraCalming™ Treatment and we can provide immediate and serious relief for sensitized skin that calms, soothes, and replenishes the most aggravated, irritated, and inflamed skin. Resurface, smooth, and brighten dull lackluster skin with this powerful exfoliating treatment! A perfect option before that special event where you simply want to add a few finishing touches to make your skin shine as much as your personality. Hydroxy acids and retinol lift away dull surface cells while a nourishing cocktail of vitamins, peptides, and botanical extracts help reverse visible signs of aging – Revealing healthy, glowing skin. A bumpy, blemish-prone back can often be stressful. As we glide into a warm summer, maybe it’s time to treat your skin to a specialized, Dermalogica-certified skin treatment that’s sure to smooth and rejuvenate your skin – Are you Summer Ready?